Zamperini’s life is truly an amazing story: a rebel child who against all odds competes in the 1936 Olympics. He is then drafted to fight in WWII and during a search and rescue mission over the Pacific, his plane crashes. Again, against all odds, he survives 46 days at sea while nine of the others with him on that plane perished. He is captured by the Japanese and tormented, tortured and brutalized for two years but again, survives. This is the story that the director, Angelina Jolie, tells in “Unbroken.” But that is not the story that enchanted the world over about this man. This is not the story he told as an inspirational speaker. Nor is it the story that Lauren Hillenbrand spent seven chronically fatigued years writing a book about. The amazing part of his story is what transpired after he returned stateside. This is what made Zamperini a great man. Entertainment Weekly suggested it was missing “the spark of danger,” The New Yorker muses that it is just too redundant and focused too much on “suffering, suffering, suffering,” i.e. it missed joy? The Hollywood Reporter laments that it just “rarely achieves gut-level impact, “ it missed…uh…emotional impact. Variety describes the film as “unaffecting, actually boring,” it missed an emotional something. Vanity Fair decries it as not feeling “alive enough,” describing it as missing life itself, I suppose. What was really missing? The third act, the part of his story that moves people to tears. Jolie left the very heart of this man’s life out of the movie. It’s forgivable that none of the reviewers quite understood *what* exactly it was that seemed missing but clearly “something” was. But it’s a shame the *story teller* missed THE STORY. Zamperini’s story is not one of surviving against all odds. That is a story that has been told and it is a sad but true fact that many extraordinary men and women are tortured and survive. What is unique is being a victim of extreme injustice and physical torture, being eaten inside by understandable rage and turning to alcohol. But instead of continuing that course in life, Zamperini turned to Jesus Christ and let go of the desire for revenge and fully forgave his tormentors. That is what made Zamperini live not just a triumphant life, but an abundant one, dying earlier this year after 55 years of marriage, two children and a grandchild at the ripe age of 97. Not to mention becoming the subject of a four-year running NY Times bestselling book. Zamperini’s story had been kicking around Hollywood since 1956, when his memoirs, “Devil At My Heels,” was bought by Universal. Tony Curtis was penciled in to star but chose “Spartacus” instead, and the movie languished for over fifty years. It took Jolie’s passionate plea with Universal to make it happen. 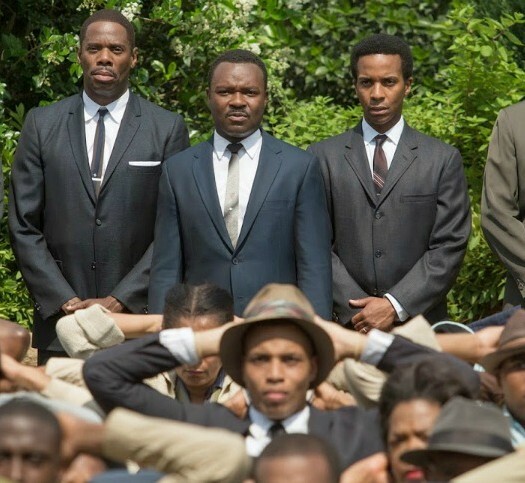 The problem, according to producers who’d been involved with it over the years, was that it was “simply too much material and no one could figure out precisely which parts of his story to tell and which to leave behind.” This is the meat of story-telling and the talent that separates the men from the boys. What parts of a story do you tell that will move people, cause them to laugh, cry, or lean in and leave the theater satisfied? It’s emotional resonance. The surprise is that the very thing that got Zamperini invited around the world, his moving story of visiting the camp where many of his tormentors were held and not only telling them he forgave them but hugging them and inviting them to join him in his faith … Jolie felt that was what should be cut. Zamperini gained a new lease on life after attending a Billy Graham campaign, giving up his life as he knew it and taking on a new one, thereby living another 64 joy-filled years. 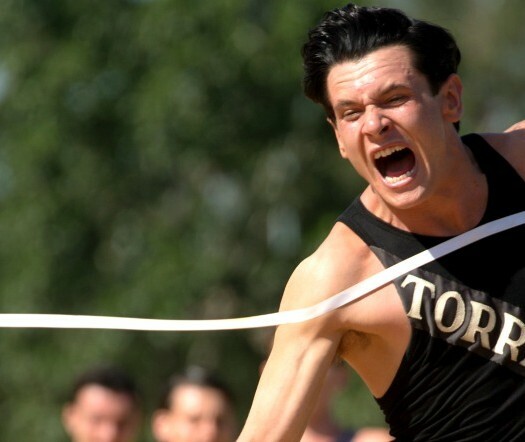 This is the story told in Hillenbrand’s best-selling book, “Unbroken.” However, sadly not the story recounted in the film which is why the book is a bestseller and the film, well, let’s just say I’m predicting it won’t break any box office records. Zamperini’s story is one of faith. He told Hillenbrand there were multiple times in his life where he recognized the hand of God. One significant moment followed the crash of the plane. As the plane hit the ocean and began to sink, Zamperini became entangled in plane wires. He passed out underwater and then awoke only to find himself sinking deeper and deeper with the plane but no longer tangled. Like most people in life-threatening situations, as he drifted with two other crash survivors on the raft – dehydrated, exhausted, and starved – he turned to prayer. Twice, Zamperini promised that if God would spare his life, he would serve him forever. And…against all odds he survives both the 46 days at sea and two years of brutal torture. He endured daily beatings, starvation, and isolation as well as humiliation–he was forced to dance and to exercise for the guards, on cue. 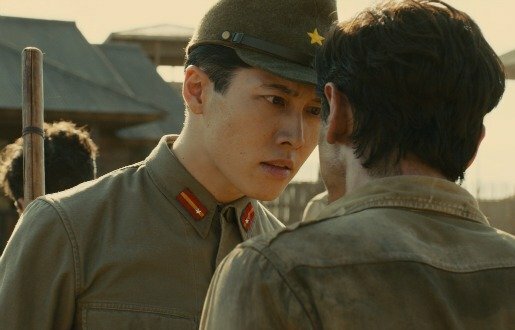 The main guard, Watanabe, aka “The Bird” enjoyed watching Zamperini suffer. When the war ended, Zamperini returned to the States wracked with hatred. He married but had nightmares constantly, drank daily, and was abusive. His wife turned her life over to the Lord and in a last-ditch effort to save their marriage, coaxed Zamperini to a meeting to hear Billy Graham. His identity literally changed in that moment. “He was not the worthless, broken, forsaken man that the Bird had striven to make of him. In a single moment, his rage, his fear, his humiliation and helplessness, had fallen away.” That night, Zamperini made a confession of faith in Christ and his life was never the same again. He never had another nightmare, stopped drinking, and became the man his wife thought she had married. He began speaking at churches about the power of forgiveness, and then invitations began flowing in from far-flung places. He became an international speaker, inspiring audiences worldwide that despite what is done to you, through Christ, you can forgive and … be free. The story that resounds is that it is possible to truly forgive. 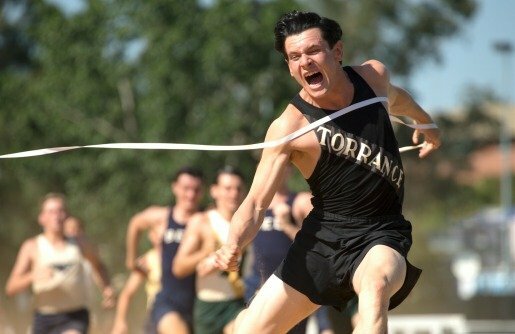 Zamperini had endured atrocities and horror at the hands of brutal men. It is human to want justice and to hold on to unforgiveness, it is only through faith that a loving God will bring justice ultimately and you can be healed totally, that one can let go. Rage, resentment, nightmares, PTSD and alcoholism are common in veterans, particularly former prisoners of war. For the non-veteran, the realities of injustices are all too common. But you can be free of the prison of unforgiveness. It has been said that unforgiveness is a poison you mix for your enemy but drink yourself. It literally destroys you. Zamperini wasn’t freed from that prison camp until he forgave “The Bird” as well as all the men who tormented him. While he met with many of them imprisoned in Japan for war crimes and extended love to them, “The Bird” refused to meet with him. So, Zamperini wrote him just so “The Bird” knew, he was forgiven and could also experience the love and joy that so marked Zamperini’s life. 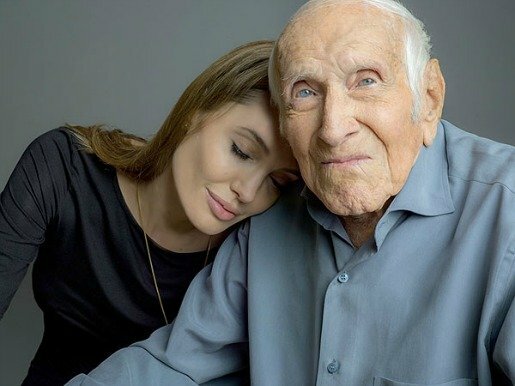 Jolie is said to have been crushed by Zamperini’s death at age 97 earlier this year, “He was truly a great man. It is a loss impossible to describe. We are all so grateful for how enriched our lives are for having known him.” It’s just a shame she couldn’t have shared the reason behind his overflowing peace, love and joy with the world. Katherine Makinney is an award-winning writer, director and producer in both TV and film. She is a published poet. She has run film festivals, leaped buildings in a single bound, and in her spare time, writes film reviews.